by Pam Evans 0 comments on "Welcome to the Peace Mala School Blog!" Welcome to the Peace Mala School Blog! Read More Welcome to the Peace Mala School Blog! 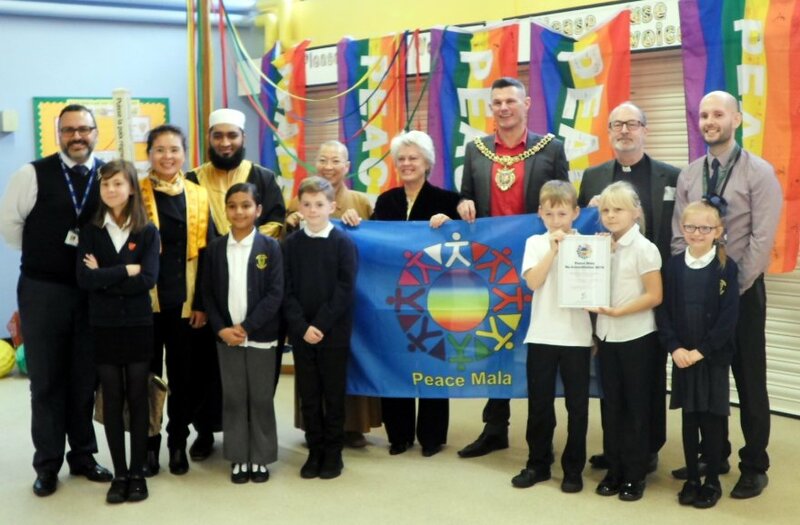 This is a place where schools that have achieved, or who are working towards, Peace Mala Accreditation can share their Peace Mala related activities. If you would like to contribute please email us so that we can provide you with a private login. If you would like to get an email notification every time someone posts to the School Blog and keep up-to-date with what we are all doing, please subscribe here.